Restaurant Locator! Events, Offers, Easy Food Recipes, Cocktail Mixed Drink Recipes along with Wine Terminology, Pairing and Regions. 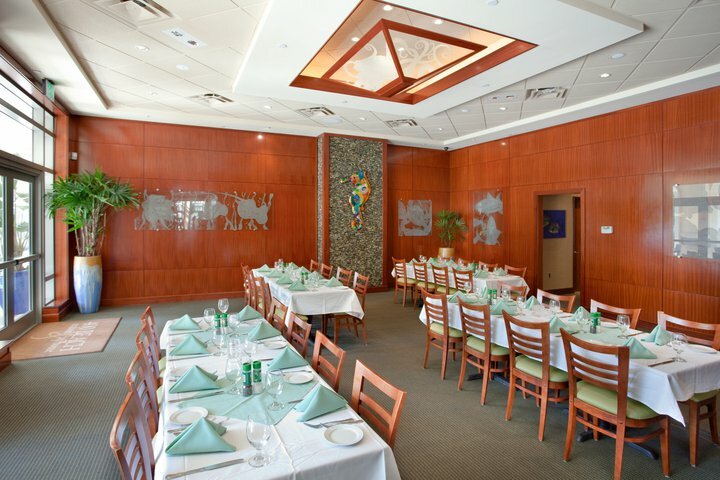 Excellent Food, Service, and Atmosphere, Picturesque indoor and outdoor dining overlooking Straub Park and Vinoy Yacht Basin. Florida Trend Top 20 Restaurant, 24 draft beers on tap, Sunday brunch buffet, private dining for large parties and banquets. Open for lunch or dinner. © 2010 Restaurant Operation Services, Inc.